Square Enix has released a new 50-minute gameplay from Final Fantasy XV Master Version. 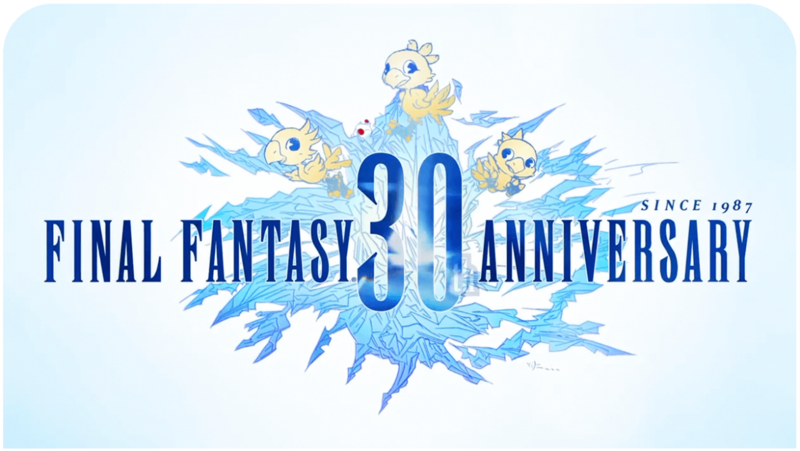 The new video features extensive new footage including: Chocobo racing, new monsters, side quests, equipment, alternative outfits, ability and magic synthesis systems, and the Wait Mode. This video contains a lot spoilers.